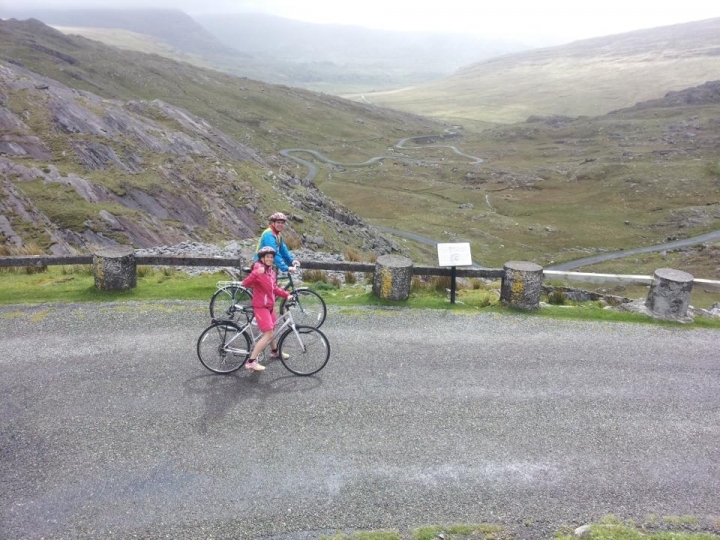 Cycle West Cork – Cycling Holidays, Tours & Rentals » Book Now for Cycling Tours Summer 2019. Explore the unspoilt countryside, tour the three West Cork peninsulas, or simply take a day cycling along the quiet byroads of Ireland’s south-west coast. Choose from our range of hybrid or road bikes and discover Ireland at your own pace. Contact us to arrange a guided tour that suits your travel dates, or to arrange bike hire (bikes can be delivered to and collected from your holiday accommodation).